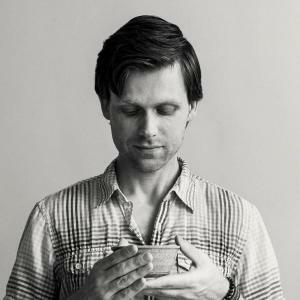 Matthew Grohne is a student of tea, approaching tea as a hobby, a medicine, and a Way of self-cultivation. He is an active member of the Global Tea Hut community and has both attended and served courses at the Tea Sage Hut in Miaoli, Taiwan. Matthew also works as an occupational therapist on an inpatient psychiatric unit in Olympia, WA, sharing with patients methods for cultivating mental and emotional well-being (including tea).